« The 10th Annual Funk out with R.O.C.K.  For the fifth straight year, San Francisco nonprofit Real Options for City Kids (R.O.C.K) is proud to put together a charity race team to participate in the 2015 Escape from Alcatraz Triathlon. Now, this is not a competitive team, but a team with heart as they are all committed to collectively raise over $30,000 to support R.O.C.K.’s program. As can be seen by the quote above, R.O.C.K. serves a community in San Francisco called Visitacion Valley, one that is plagued by violence and poverty and is often in the media for negative reasons. R.O.C.K. is in the business of providing positive opportunities for children of all ages so that they have a better chance of succeeding later in life. The fact that the organization has a big focus on sports and fitness ties directly into hosting a team of triathletes to push their bodies and minds to the limit. Feel free to browse our site to meet our team members and any support is greatly appreciated. To learn more about R.O.C.K. be sure to visit www.rocksf.org.